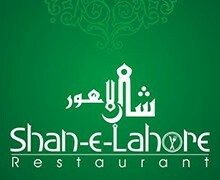 Shan e Lahore is one of the most famous restaurant in Lahore. 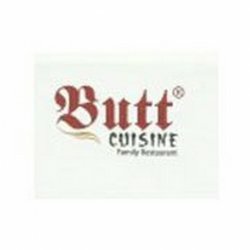 They are very famous for the Pakistani food specially. The environment is very comfortable.